Dr. Brian O’Donnell’s personal and knowledgeable care is well-appreciated by our patients. His thorough examinations, precise prescriptions and accurate diagnoses keep our patients seeing clearly and their eyes healthy. With over twenty years of experience and extensive advanced education, Dr. Brian O’Donnell is an optometrist you can trust your vision to. 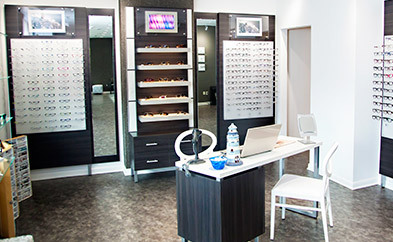 He makes sure that you have the exact prescription and that your contacts or glasses are correctly fitting and comfortable. With his considerable knowledge he can also help any patient with eye injuries, eye problems or eye disease, providing an accurate diagnosis and the right treatment to make sure eye health and vision is restored or properly corrected. He’ll discuss options and provide advice on the best course of action. 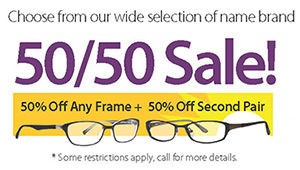 We offer a vast selection of designer frames at great prices! 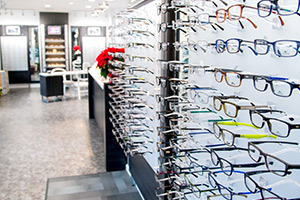 We have frames to fit men, women, and kids, and our selection is appropriate for all ages and styles. Our brands include AirLock, Calvin Klein, Diane von Furstenburg, Dragon, Flexon, Lacoste, Liberty Sport, Nautica, Nike, Nine West, Oakley, Ray Ban, Salvatore Ferragamo, Spy, Valentino, Vera Wang and X-Games. Dr. O’Donnell takes optometry to the next level with the use of the latest high-tech equipment for prescriptions and diagnoses. This includes tests for dry eyes, tests for function and structure of the optic nerve, tests for glaucoma, equipment for photographing or taking video of the front and back of the eye, and more. 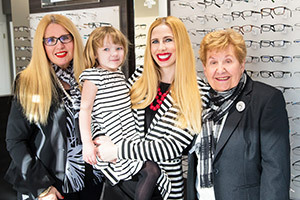 Dr. O’Donnell cares for patients of all ages. Every patient is important to us and we make every effort to provide friendly and complete service. Dr. O’Donnell really cares about each patient, taking the time to listen to what they have to say and to explain everything thoroughly. Dr. O’Donnell loves kids and sees many children. 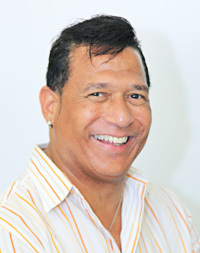 He makes sure they get friendly, expert and understanding care. Using high-tech equipment along with his extensive knowledge and experience, Dr. O’Donnell provides very thorough eye examinations. 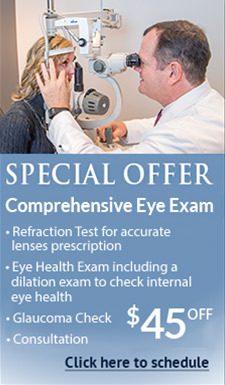 A comprehensive and accurate eye exam is critical to having clear vision and healthy eyes. 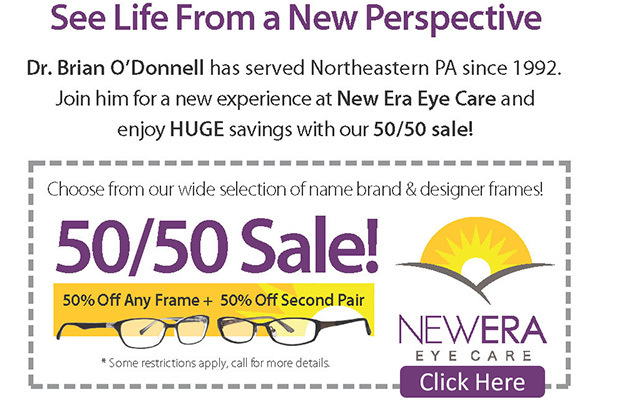 Call us today to set up an appointment for your eye exam and take advantage of our great special offer!